This entry was posted in Home Front, Women and tagged conscription, diaries, Family letters, Maree Batstone, recruitment, Walter Batstone, Wandsworth, Wandsworth Common, Women, Women in WW1 by ww1wandsworth. Bookmark the permalink. 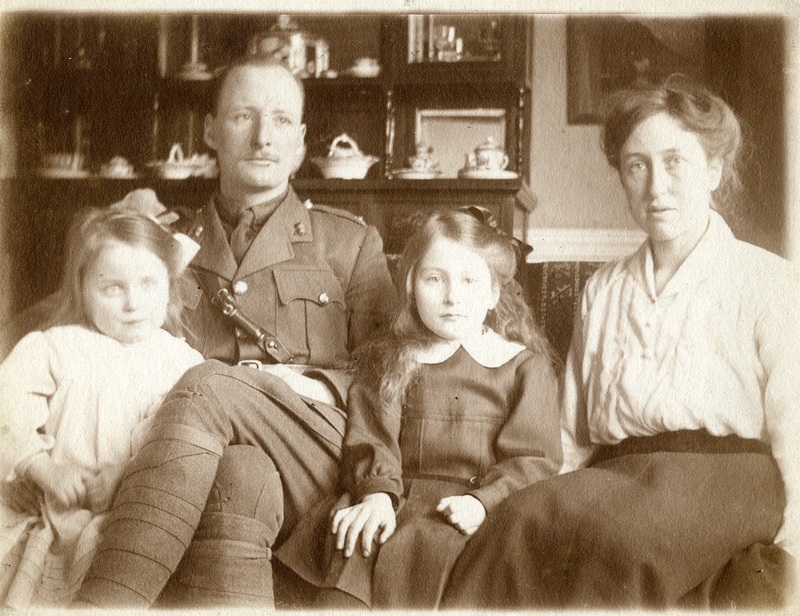 It will be interesting to hear how a simple local family managed through the war, and beyond.